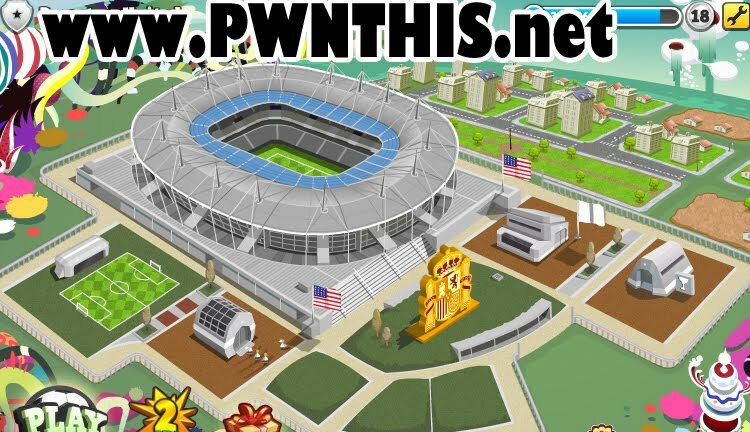 The file is in spanish but just click on the Premium buildings in the Stadium view and purchase those $1 buildings. They are all melon cash items.. These melon cash buildings can be saved.. In the textfield beside the save button, select Find A File and browser to the localizations-es.xml that you have just downloaded from pwnthis.net.. In the textfield beside the save button, select Find A File and browser to the catalog.xml that you have just downloaded from pwnthis.net..